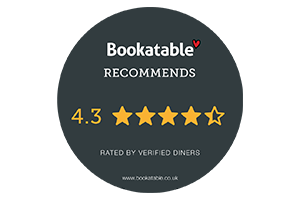 We are proud to have held an AA rosette for the quality of our food since 2011. 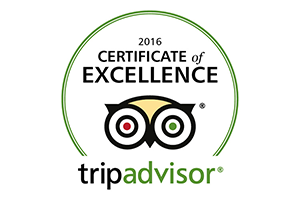 We're proud to have been awarded a Tripadvisor Certificate of Excellence for the fourth consecutive year. 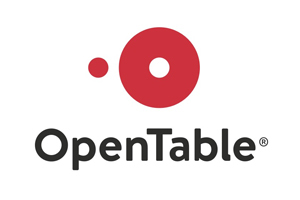 We received an Open Table Diner's Choice Award in 2010.